Data Centre REITs are real estate investment trusts that invest primarily in properties that house storage systems, computer systems and other associated components. Properties in data centre REITs are highly specialised buildings, with provisions for climate control measures, and various system redundancies such as backup power supplies. 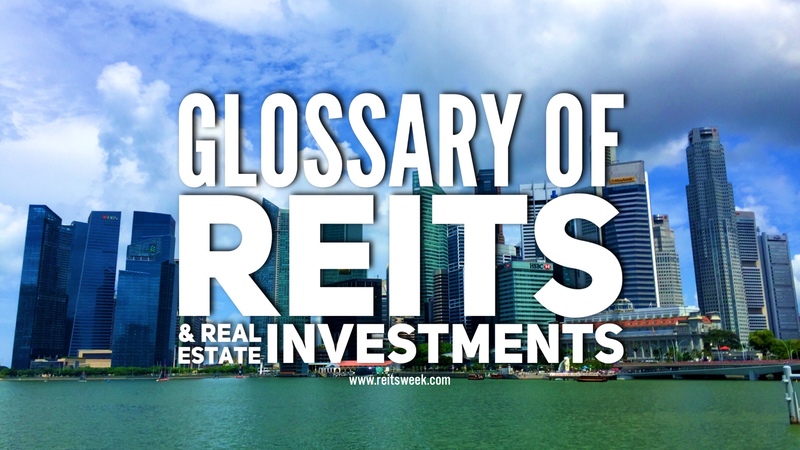 Unlike other types of REITs such as retail REITs and hospitality REITs, data centre REITs do not depend on a high volume of pedestrian traffic, and are usually situated away from population centres - usually in industrial areas. Another feature of data centre REITs is that they are more commonly found in more developed countries, such as those with good IT and power infrastructures. Data centre REIT properties are also usually hardened with various security measures such as high fences, and round-the-clock security guards. Access to data centre properties are also highly restricted. Data centre REITs can usually be characterised as having long and stable leases as tenants are usually companies such as multinational IT firms. However property expenses on data centre REITs can be more taxing than other types of REITs due to the amount of redundancies required. Data centre REITs may not be as common as other types of REITs but with the increasing proliferation of smartphones and computers, we may be seeing more data centre REITs in the near future.